Is body pain interfering in your enjoyment of life? No matter the source, each of us has a different story dealing with pain, stress and injuries. With highly-trained practitioners, convenient online booking and modern facilities, we exist to provide physical treatments including massage, chiropractic and physiotherapeutic techniques to get you going and enjoying your life again. 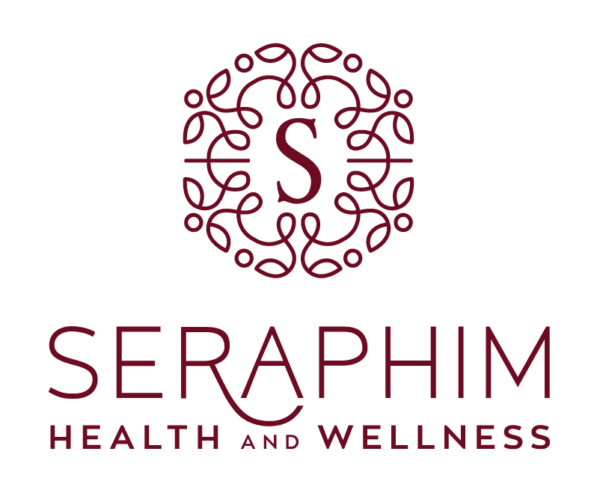 Here are a few tips to prepare you for your first appointment at Seraphim Health and Wellness. Medical Intake: All patients are required to fill out our medical intake form online through JaneApp, by email or in person. Private/Extended Health Care information, if applicable. Your Appointment: Your practitioner will greet you when they have reviewed your intake and prepared one of our state-of-the-art treatment rooms. Treatment: For best results, your practitioner will check-in about your intake and perform assessments before engaging in the treatment. Following the treatment, they will provide reassessment and tips for home care. We value your safety and comfort. While the approach to treatment may vary depending upon your condition, at any time before or during the treatment you have the right to ask that the treatment or portion of the treatment be discontinued. We require 24 hours notice when cancelling an appointment. We charge a cancellation fee equal to 100% of the treatment fee to all late cancellations and no-show appointments. We urge you to call the clinic as soon as you know to avoid a cancellation fee.